Tags: How to install Wordpress on a free host, Wordpress.org, Give your wordpress blog a dedicated directory, Install wordpress in a dedicated directory. Recently I found that Wordpress is a cool blog software that could be used in many case and I gave Wordpress a try. I installed Wordpress on a free host and use a free domain (Most of free hosting services usually provide free subdomain). If you know Wordpress or just begin learn about it, you know that Wordpress has a famous 5-steps installation, so what this post is good for? Before you install Wordpress on your host, you should setup Wordpress your own on a test host. It is really useful. You want to learn Wordpress (create plugin, themes, ...) totally free or you want to test your new theme without making any effection to your current pages, ... So, whatever the reason that bring you to install wordpress for a test and feel, this tutorial will be good for you because I will try to make it more detail with images. What is my result: After complete this tutorial, you will get a blog/website with your free domain. You can access this site by go to address http://yourfreedomain.xyz. 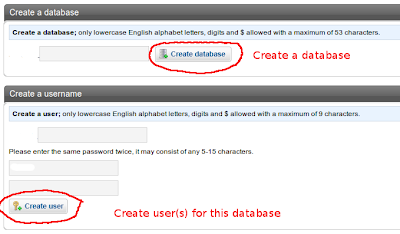 You can manage your blog like you are in wordpress free blog (manage posts, tags, comments, ...) but in your own domain. Now, let's begin! Go to http://wordpress.org/download/ and get the latest version. 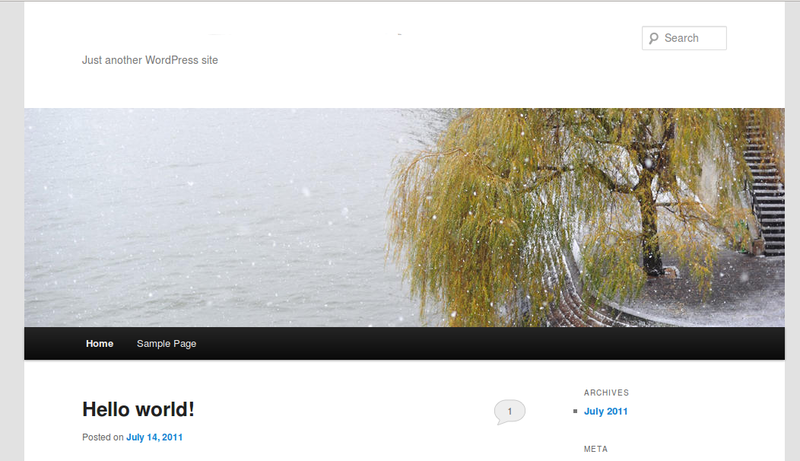 When I made this tutorial, the latest version of Wordpress is 3.2.1. You will get a compressed file in your local machine. Step 3: Make it ready locally. Save your works and close text editor. Step 4: Upload to host. You have prepared for your website and now it is time to upload files to host (any, free or not). Open your ftp client (I recommend use Filezilla. It is free and available both in Linux and Windows) and login with you ftp account to you host. Browse to imhades folder and right click, choose Upload and all files in folder imhades will be upload to you root directory on your host. Now, if your root dir already has a file named: index.html or index.php just rename these file to whatever you want. Copy file index.php in folder imhades (you've uploaded to your host) to the root directory. Step 5: Install and Enjoy. Open your web browser and go to http://yourfreedomain.xyz/imhades/wp-admin/install.php. 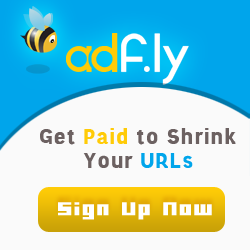 Fill all the form in installation site and wordpress will be install automatically in a minute. 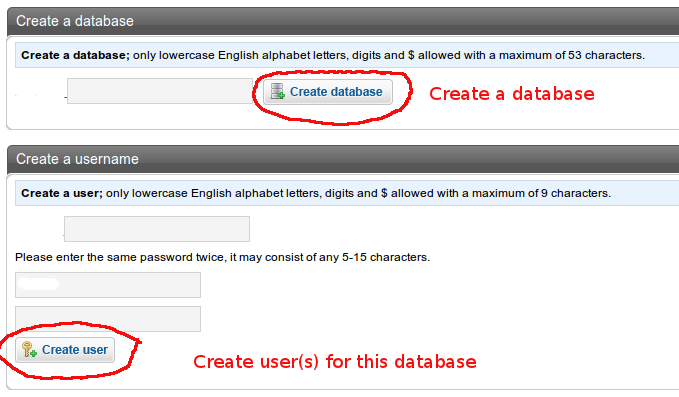 (Please remember password for Admin created in this step).It is really fast. If you have any problem you can let me know. I am really happy to help you!